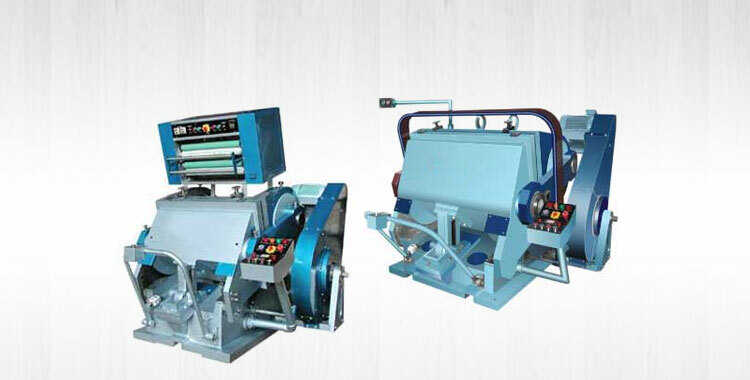 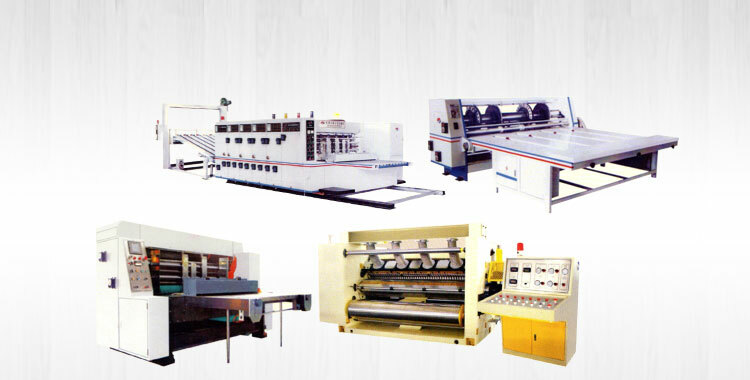 We are a renowned Paper Reel To Sheet Cutting Machine Manufacturer, Exporter and Supplier based in Punjab, India. 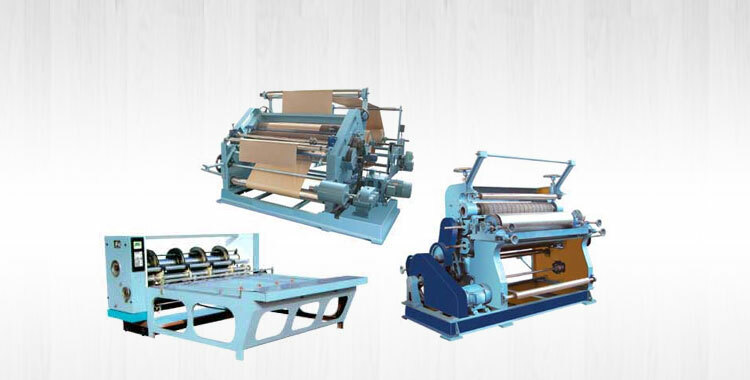 Our Paper Reel To Sheet Cutting Machine is designed for straight cutting of sheet or two ply corrugated board without damaging flutes & linear paper. 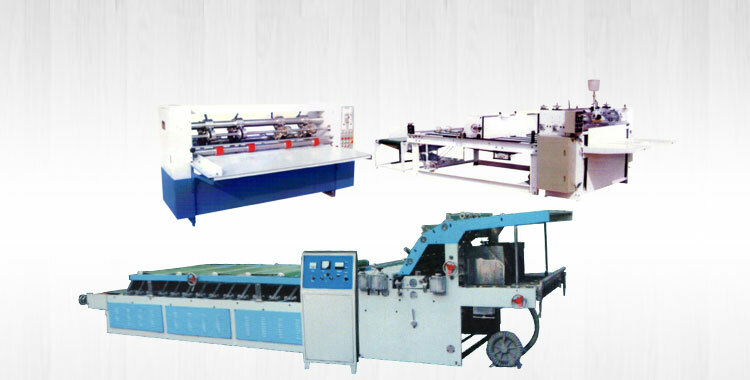 It is highly efficient machine that can be synchronized directly with corrugation machine as per the requirements. 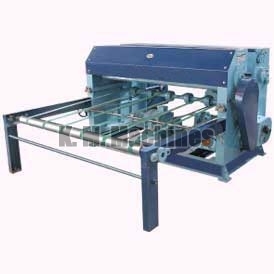 Our Paper Reel To Sheet Cutting Machine comes with PIV chain gear box for adjusting cutting length of sheet. 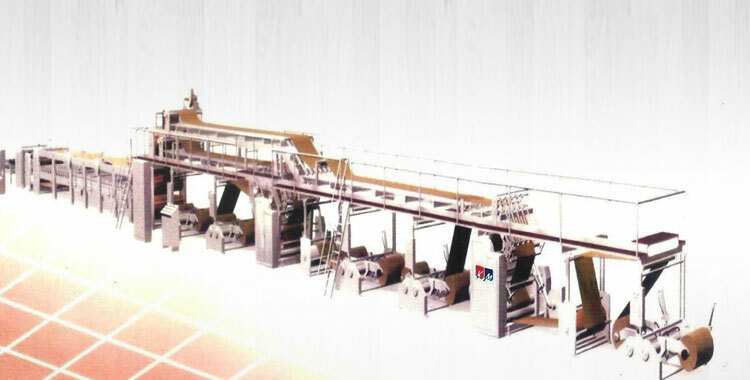 Its maximum speed is 200 feet per minute.